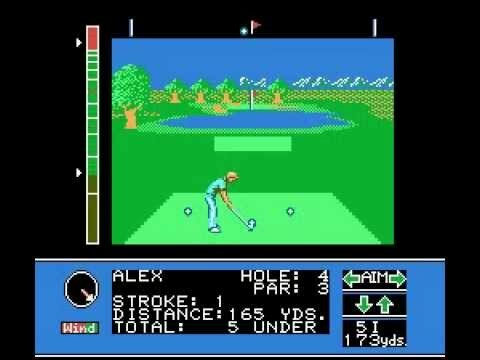 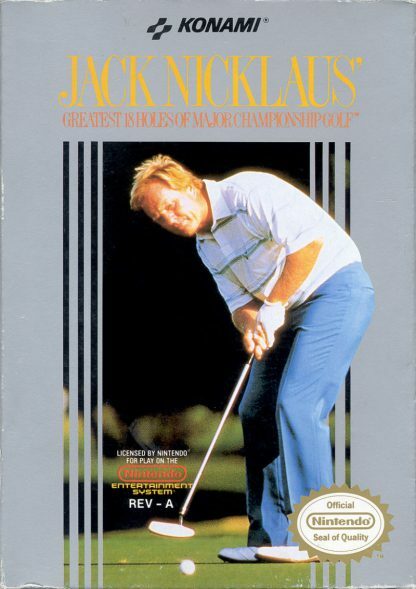 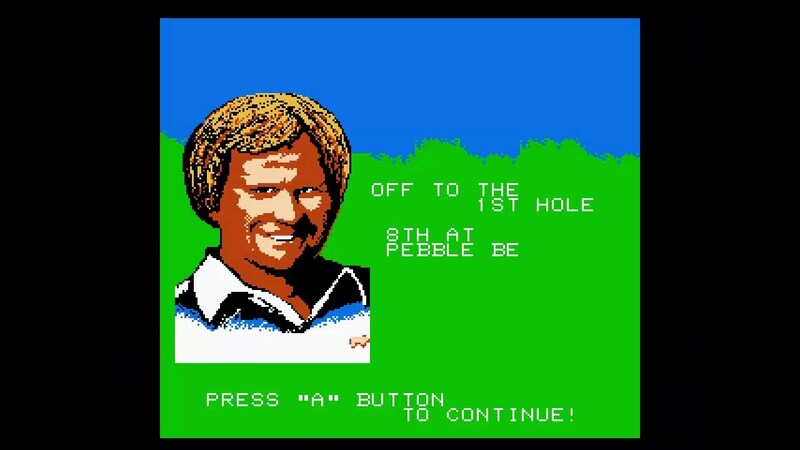 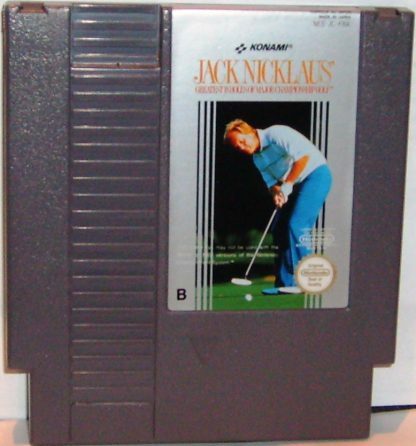 Jack Nicklaus’ Golf for the NES was developed by Sculptured Software and published by Accolade and Konami in 1988. 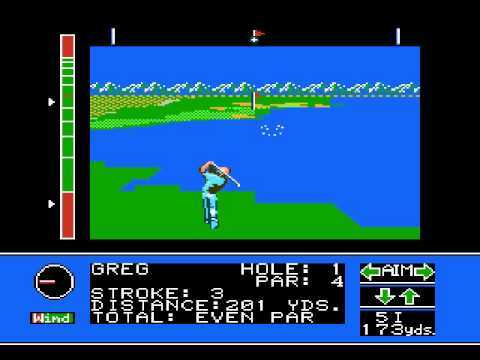 It features simulations from renowned golfing courses in Scotland, England, and the U.S., for a total of 18 holes. 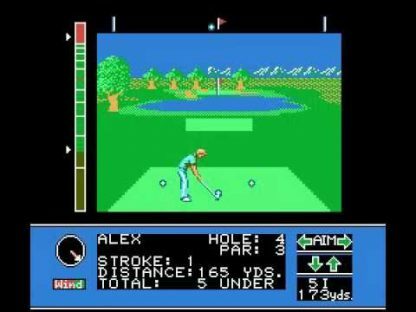 Three are from Pebble Beach, four are from Augusta National, three are from Old Course at St. Andrews, two are from Baltusrol, two others are from Riviera Country Club, and one from Muirfield, Oakmont Country Club, Merion Golf Club, and Royal Lytham and St. Annes Golf Club each. The game also has two other simulations of two Nicklaus designed courses with 18 holes, one being The Castle Pines and the other being Desert Mountain, and has the likeness and name of Jack Nicklaus, who is a professional golfer. Nicklaus won his final major championship of his successful career a little less than a couple years before the game was released. 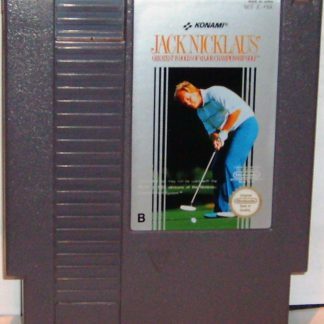 He won it at the Augusta National Golf Club. 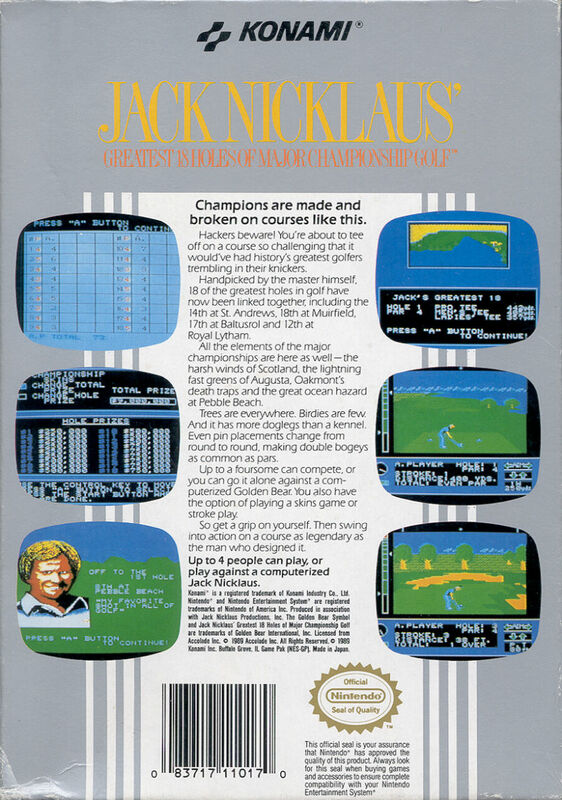 The player can challenge against Nicklaus or eight other computer golfers that vary in skill. 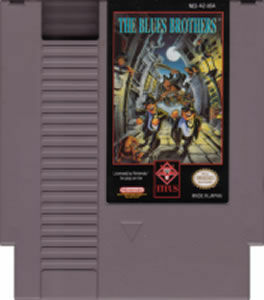 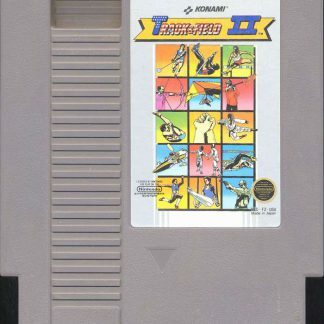 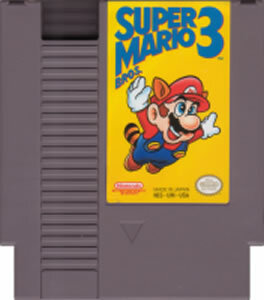 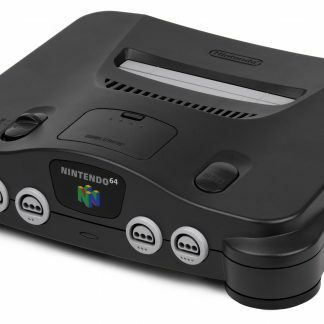 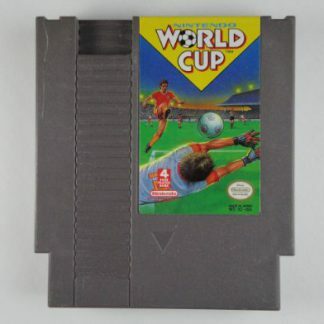 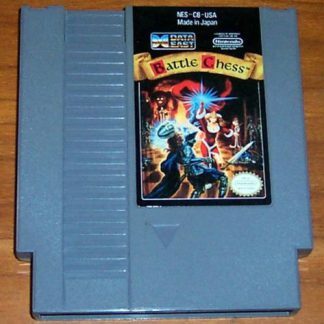 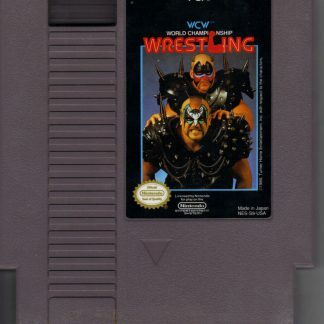 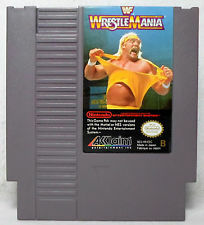 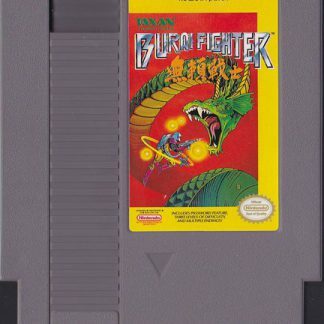 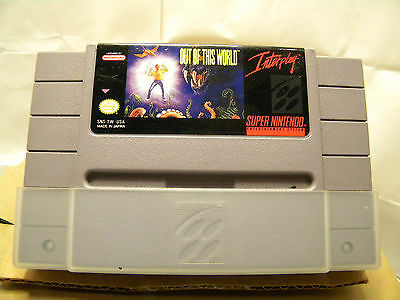 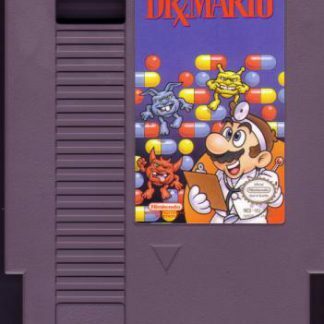 The game was very successful and was turned into a game franchise, producing sequels and adaptations for over a decade.